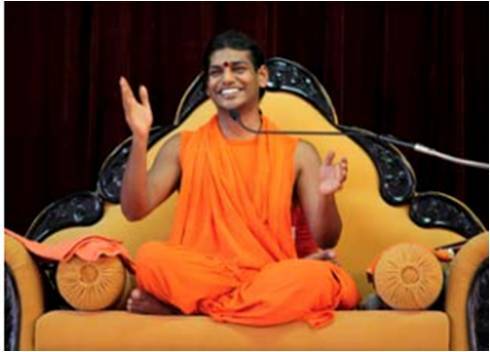 Nithyananda Gurukul, the brainchild of living incarnation Paramahamsa Nithyananda to revive the unique ancient Vedic system of holistic education, has now been recognized by and affiliated to Edexcel in the United Kingdom and can now offer International GCSE qualifications. Gurukul is a Sanskrit term that implies membership in the extended family of the ‘Guru’ or master. It is a type of school where the students reside on site as equals, irrespective of their social standing and learn with direct influence from an enlightened master. Gurukul has a long tradition dating back to the Vedic age. It was designed to awaken from an early age, the extraordinary dimensions in a child through all areas of growth – physical, mental, emotional – and to nurture the child naturally and effortlessly to the peak of his potential into an enlightened being. Extensive studies on human cognition show that genius takes place when both the right and left sides of the brain are active and working together. This is a rare phenomenon. Children are born with both sides of the brain alert and open for the purposes of gathering information. Standard education and social conditioning only nourish the left-brain, leaving the right-brain to languish. By age seven, most children have lost this right-brain connection, closing down almost completely these activities and rendering the seeds of potential genius dormant. The ancient Vedic civilization of India offered a culture and lifestyle that facilitated whole-brain learning. At Nithyananda Gurukul this wisdom has been brought back to life and is being used to create the education system for the 21st century. Cutting-edge technology goes hand-in-hand with ancient cultural art forms to provide the best in-class education available for the students in the presence and guidance of enlightened Master Paramahamsa Nithyananda. 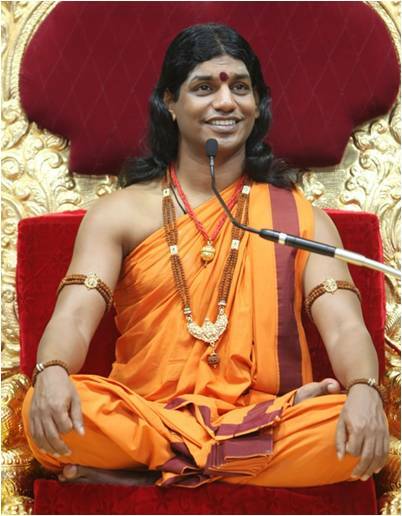 This traditional teaching is the basis for the enlightened learning practiced at Nithyananda Gurukul, which grows the students to become independent intelligent beings living in tune with life and its fundamental principles of integrity, authenticity, responsibility and enrichment. These practices create beautiful and powerful people devoid of any suffering. The teachings allow children to learn to let their mind reside within itself. The syllabus includes a rigorous level of international level standard academics along with a number of other practices based on the Vedic sacred secrets. 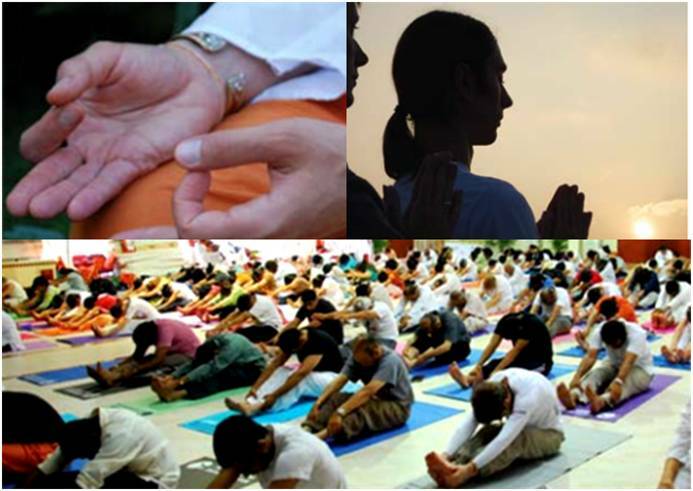 Examples of the curriculum include life sciences, human psychology, business and administration training, brain yoga, meditation, Sanskrit chanting, Vedic arts, ecological awareness, dance, music and traditional sports for balanced intellectual, psychological, physiological, neurological and social-emotional growth. These various bodily kinesthetic activities interspersed with structured classroom learning and vibrant meditation and arts programs develops a dynamic mind-body-spirit that teach children tremendous self-confidence and enables them to channel their energies toward creating a world of possibilities. 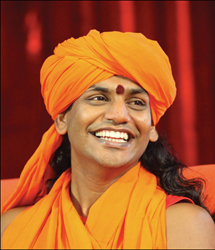 Paramahamsa Nithyananda is a spiritual master and the founder of Nithyananda Gurukul which is one of the wings of his worldwide movement for meditation and enlightenment. 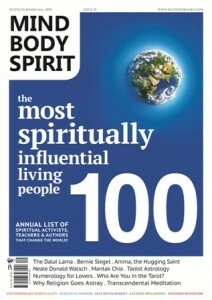 In 2012 he was named by Watkins’ Mind Body Spirit magazine as one of the 100 most spiritually influential living people in the world. In 2013 during the Maha Kumbh Mela, he was bestowed the title of Mahamandaleshwar of Maha Nirvani Peeth the most ancient apex body of Hinduism. Edexcel is one of England, Wales and Northern Ireland's five main examination boards, and is wholly owned by Pearson, the world's largest education publishing and Technology Company, and is part of Pearson PLC, the global publisher and owner of Penguin and Financial Times. Edexcel was formed by the merger of two major educational bodies - the BTEC (Business and Technology Education Council) and ULEAC (University of London Examinations and Assessment Council). Pearson is the world's largest education company, providing educational materials, technologies, assessments and related services to teachers and students of all ages. From pre-school to high school, early learning to professional certification, their curriculum materials, multimedia learning tools and testing programs help to educate millions of people worldwide - more than any other private enterprise. As a leading awarding organization, offering a suite of academic and BTEC vocational qualifications, Pearson operates in more than 90 countries worldwide. They publish across the curriculum under a range of respected imprints including Scott Foresman, Prentice Hall, Addison-Wesley, Allyn and Bacon, Benjamin Cummings and Longman. They are also a leading provider of electronic learning programmes and of test development, processing and scoring services to educational institutions, corporations and professional bodies around the world. Cutting edge research in Yogic sciences - such as Kundalini Awakening, teleportation, levitation... Using modern neuro-psychology, medicine and quantum physics. Most watched spiritual teacher on YouTube today - Over 2000 hours of discourses on topics ranging from life solutions to enlightenment, with viewers from 150 countries. Pioneering a Vedic Renaissance - Over 30 Vedic temples where ancient Vedic rituals, deities and festivals are experienced by thousands everyday.